In our travel camps, campers will enjoy exciting trips every day to various destinations throughout Atlanta and beyond! Each week there is a different destination theme and travel itinerary. 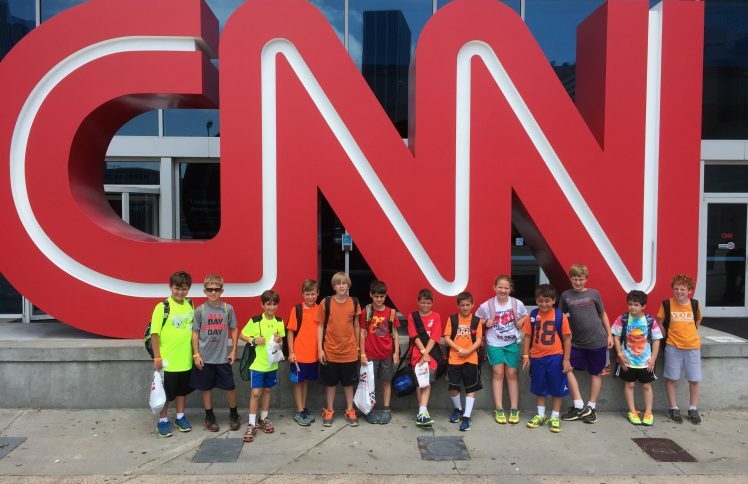 Some field trips will require a waiver to be completed prior to the camp week. Travel itineraries are subject to change and are posted on our website as well as in your CampMinder account under Forms and Documents.